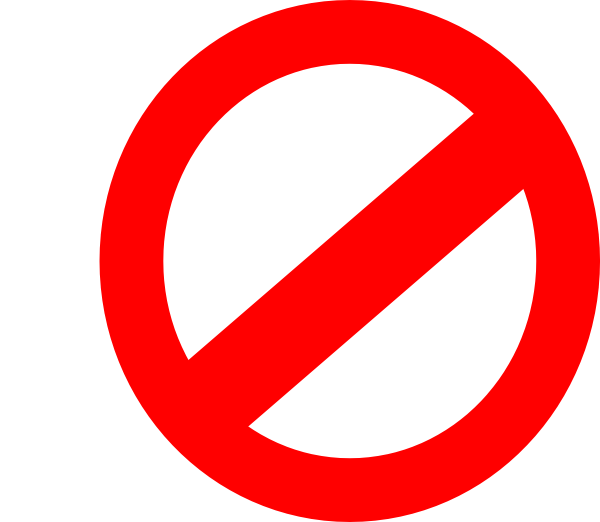 In response to The Daily Post’s writing prompt: “No, Thank You.” If you could permanently ban a word from general usage, which one would it be? Why? This prompt really strikes a cord with me, which you would guess if you have read any of my past postings. I am a pro-liberty, pro-free speech kind of person who would never support banning a word. Once the powers that be start banning words, controlling speech and ideas, re-writing history, and limiting individual freedoms, society has started to give away their ability to think, express, and interact with others the way they see fit, whether they offend someone or not. Wait a minute, I think I’m too late because this has already started happening! Likely my opinion offends someone, just as someone else’s opinion likely offends me, but that’s fine. I can learn from someone with whom I disagree, and may learn more from that person than from someone with whom I agree, because I will have to consider a difference experience, knowledge base, lifestyle or culture, even if I still decide to keep my original opinion. I can try my best to see life from someone else’s point of view but I can never be that person – I am not in his/her skin, wearing his/her clothes, walking in his/her shoes, anymore than someone can be me but we can connect on a human level and attempt to meet each other where we are. I am not for erasing the past because each of us has one, but I am for the truth of what really happened, sharing the truth, and learning from it so I can teach someone else a truth that may prevent future mistakes, whether mine or someone else’s. Part of the problem is that the truth often gets distorted, especially on the grand scale of life and society. Looking up the history of something can be tough because everyone who has written an article or a book has an agenda, just like the politicians that pull form history to perpetuate their policies and the news outlets that create a buzz worthy story so that we flip to their channel. Banning a word will never fix any problem and will, in fact create more problems. Banning items and pieces of history doesn’t take back what has happened, and it creates disrespect when it was mean to solve a problem of disrespect. We need more expression not less. We need real people to think for themselves and share their ideas with others, rather than looking to people who are trying to tear us apart when we should be banding together against the injustices they are pushing upon us. Americans should be coming together to fight back against government policies that are hurting all of us rather fighting each other. We should be protecting our rights, instead of give our rights away. If you haven’t read George Orwell’s book “1984“, I highly recommend it. I read it a few years ago and I was amazed to notice some of the trends in both the book and current society. This book talks about BIg Brother, cameras watching you everywhere you go, “Thought Police’, people being disappeared, government propaganda… it might shock you when you realize what is going on in our world today. 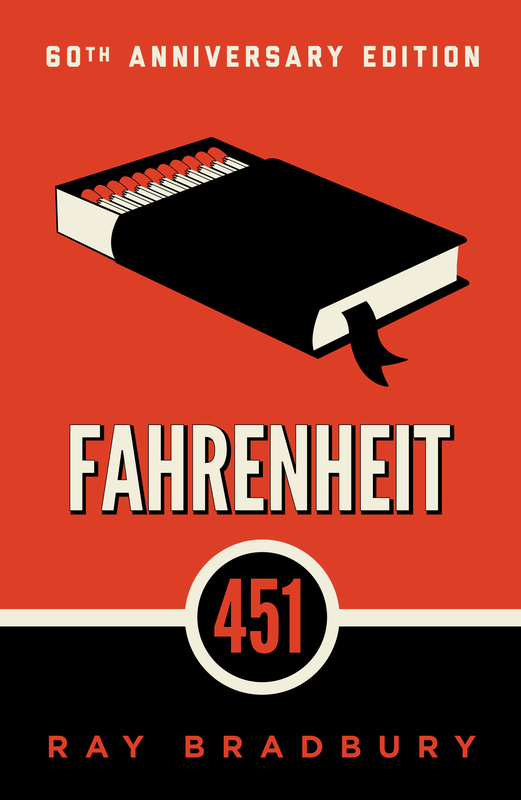 Another book I would suggest is “Fahrenheit 451” By Ray Bradbury. It hurt me very much as a lifelong reader and lover of books, and it scares me to think that many important books could be altered, erased, and /or eliminated because they provide knowledge that is inconvenient for us to know because knowledge is power, as the saying goes. Don’t ban books, words, thoughts, art, history, statues, flags, etc. Embrace the freedom to share with and learn from others before we no longer can.